Jane Hirshfield reads her poem “For What Binds Us.” Part of the Poetry Everywhere project airing on public television. Produced by David Grubin Productions and WGBH Boston, in association with the Poetry Foundation. Filmed at the Geraldine R. Dodge Poetry Festival. Jane Hirshfield was born in New York City in 1953. Describing her decision to leave the poetry world shortly after publishing her first poem in 1973, she told reviewer Rose Scolari, “I felt that I’d never make much of a poet if I didn’t know more than I knew at that time about what it means to be a human being.” Hirshfield spent the next eight years studying Zen Buddhism at the San Francisco Zen Center. She returned to writing and teaching in the early 1980s and has since published several collections of poetry, including Of Gravity & Angels, After, and Given Sugar, Given Salt, which was a finalist for the National Book Critics Circle Award. “For Hirshfield, concerns about judgement, certainty, and human agency have been a pulse running through her life and her poems,” wrote literary critic Cynthia Haven. “Do we have any ability to truly affect one another, or are we helpless, unable to do more than witness each other’s suffering?” Among Hirshfield’s many honors are a Poetry Center Book Award, fellowships form the Guggenheim and Rockefeller Foundations, and Columbia University’s Translation Center Award. She has taught at the University of California, Berkeley and the University of San Francisco, and has been Elliston Visiting Poet at the University of Cincinnati. She is currently on the faculty of the Bennington MFA Writing Seminars. 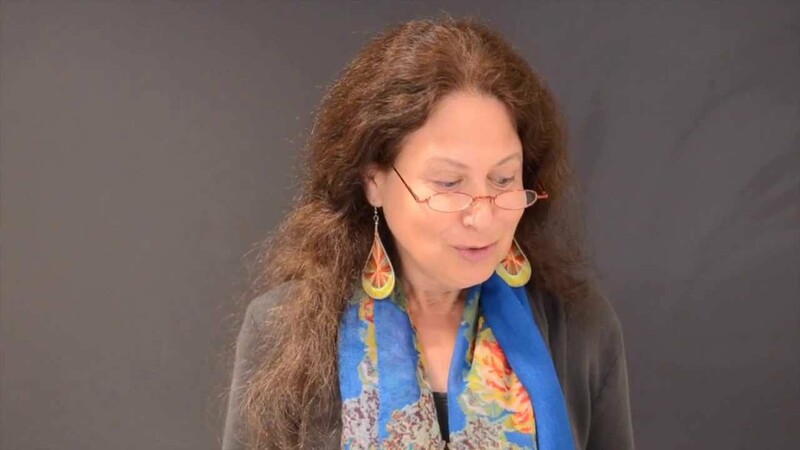 This entry was posted on March 22, 2017 by Vox Populi in Opinion Leaders, Poetry, Social Justice and tagged Jane Hirshfield, Jane Hirshfield bio, Jane Hirshfield reads "For What Binds Us".